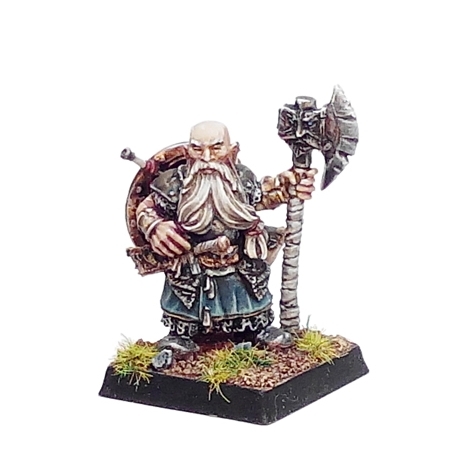 We want to see your minis! 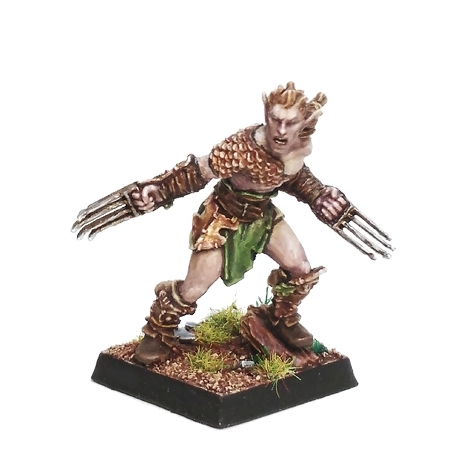 Send us your painted miniatures, drawings or whatever you want. 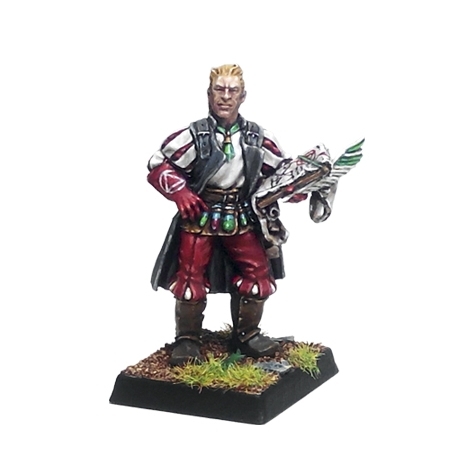 To enjoy with your talent. 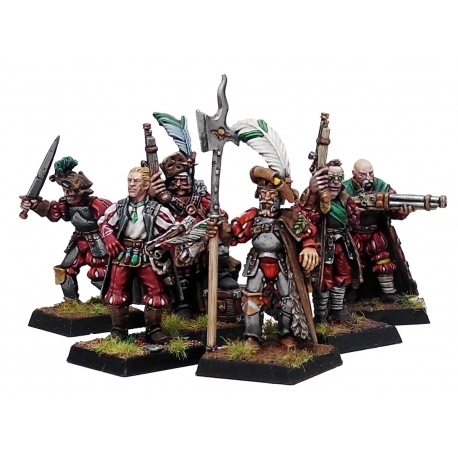 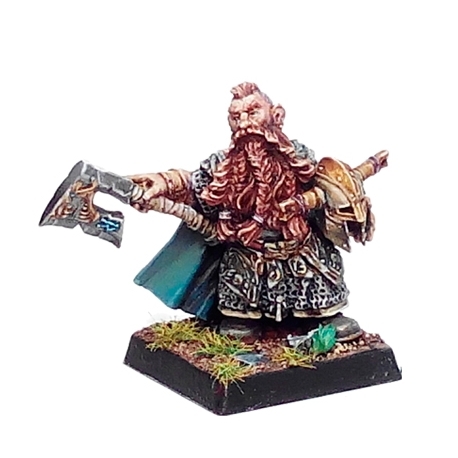 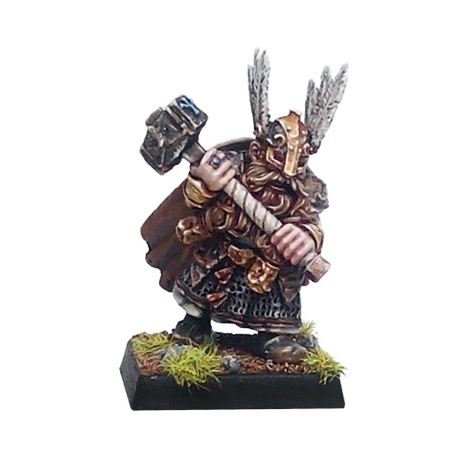 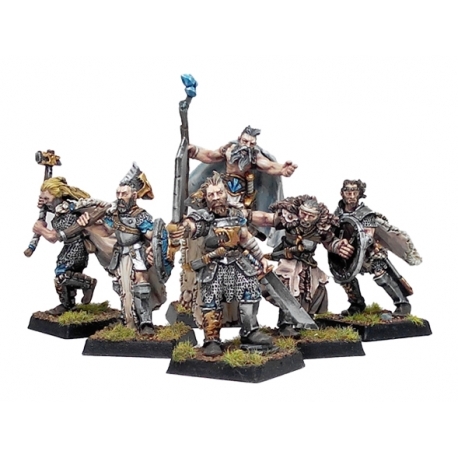 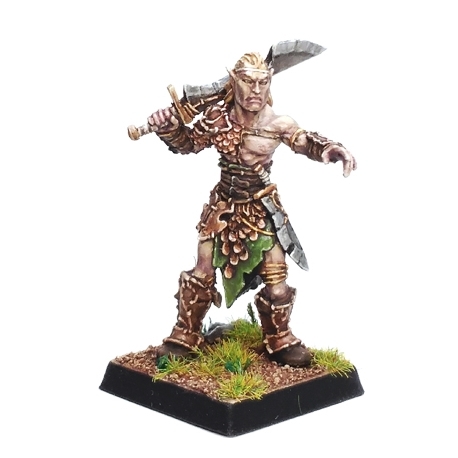 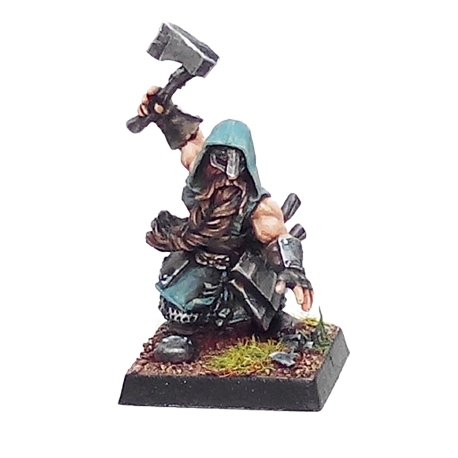 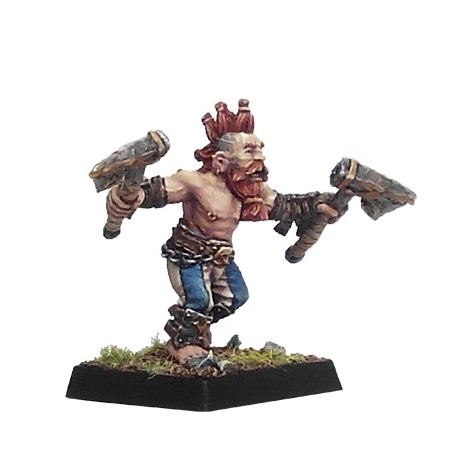 Fantasy miniatures for collectors and wargames. 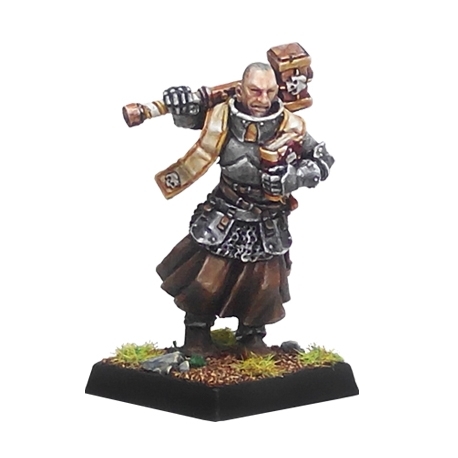 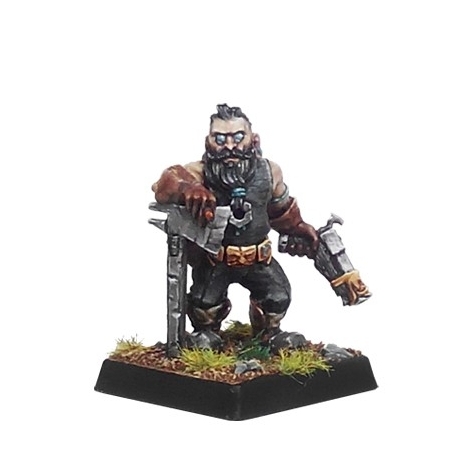 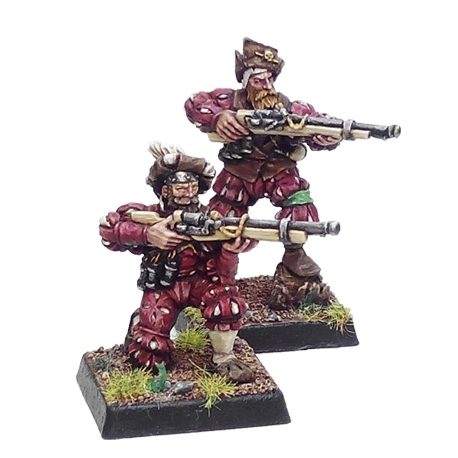 BlackChapel miniatures born in Spain by our enthusiasm and passion for miniatures. 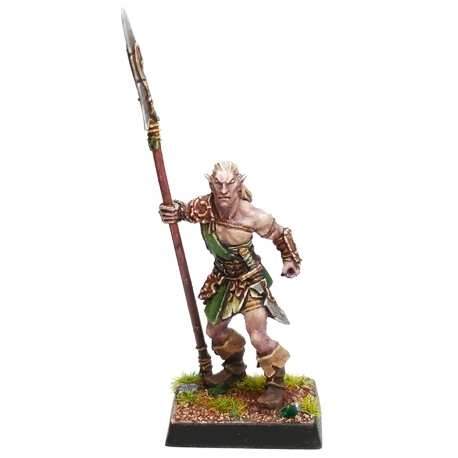 We are creating a range of fantasy miniatures, Heroic scale around 30mm. 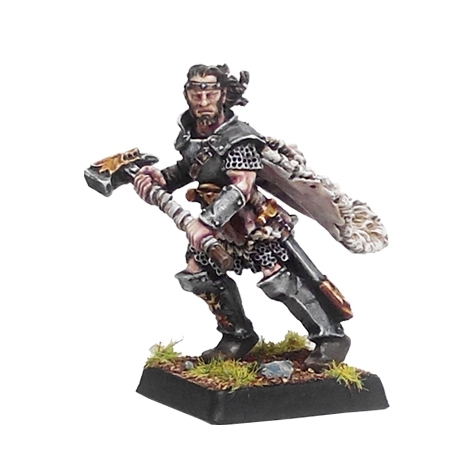 for collectors and wargames, also miniatures in other scales, scenery and busts. 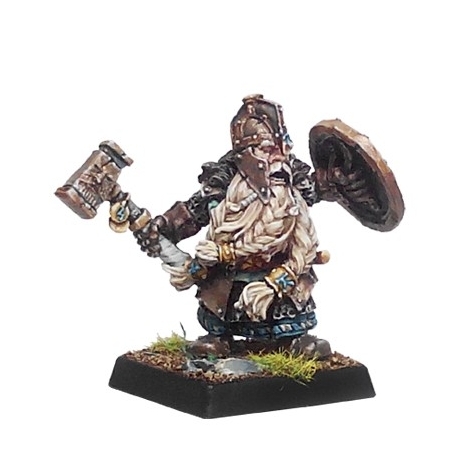 Will present to our partners and friends, showing us illustrations, stories, painted miniatures, etc.